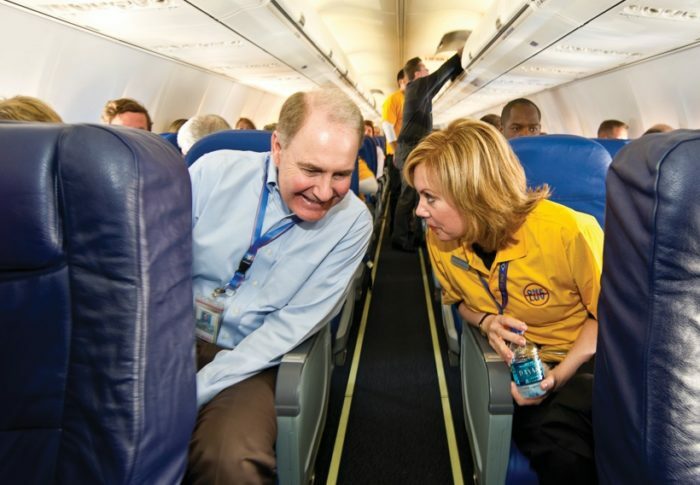 During our time working together on the Leadership Team at Southwest Airlines, Ginger not only led our Culture initiatives—she cast a vision for what a world-class culture should be, and then she set out to model our values on a daily basis. She is the epitome of a servant leader, and her passion for building a brand from the inside out is equal parts inspiring and innovative. If you want to understand the ingredients for a truly unique and special culture like Southwest Airlines, Ginger is the expert at bringing employee engagement and branding to life.